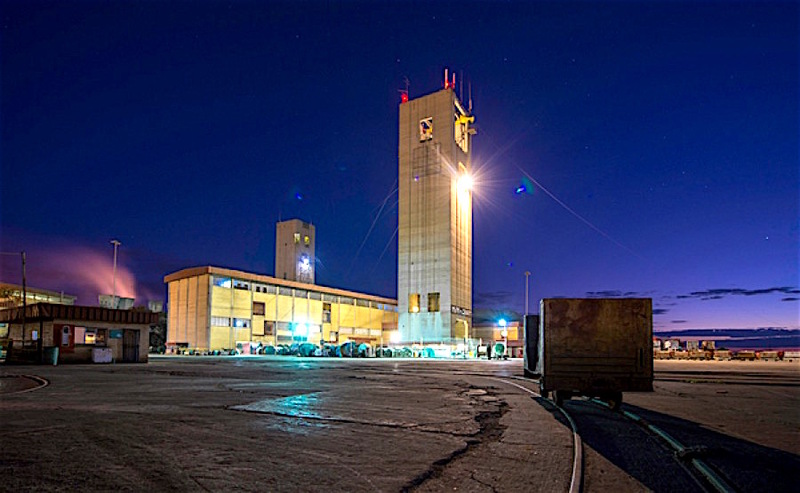 The two deceased workers and three others were trapped underground at Harmony Gold's Kusasalethu Mine after the ground collapsed following the tremor on Friday. The incident occurred about 3,100 metres underground. Two bodies were brought to surface sometime between Friday and Sunday. Search and rescue operations were continuing Sunday by Harmony employees and volunteer rescue teams, to located the three missing miners. "Efforts to reach the remaining employees will continue until each and every employee has been found," the company said in a statement. Harmony suspended operations at the mine shortly after the accident.